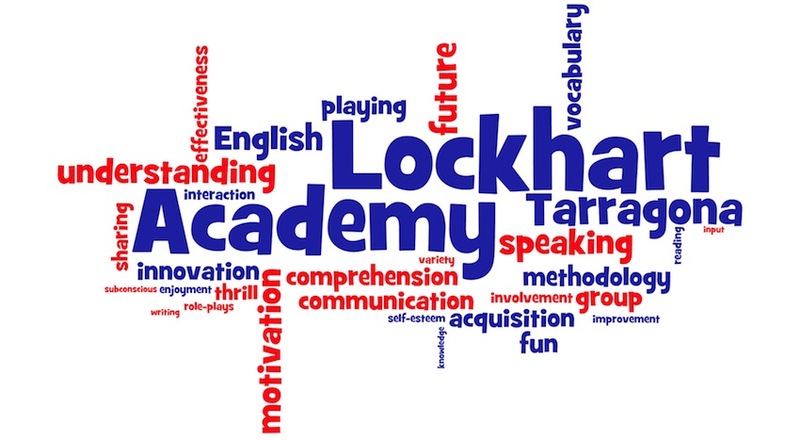 Possibley the best English school in Tarragona. Active and interactive classes where you will enjoy. You’ll learn English through using it!